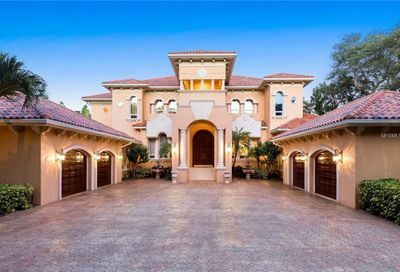 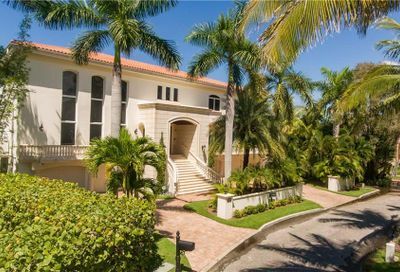 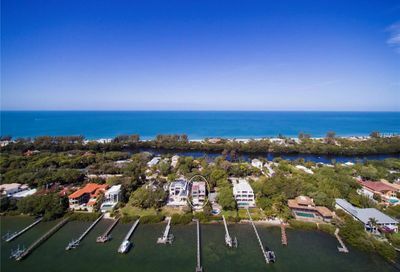 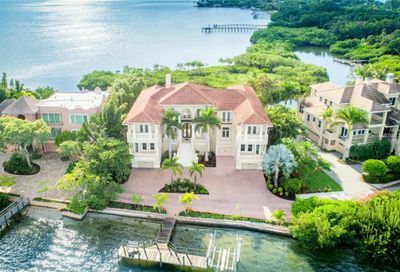 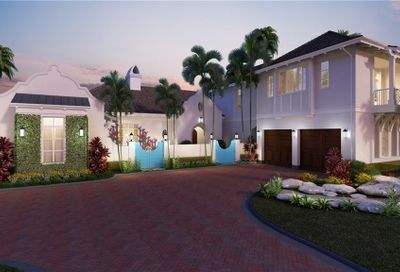 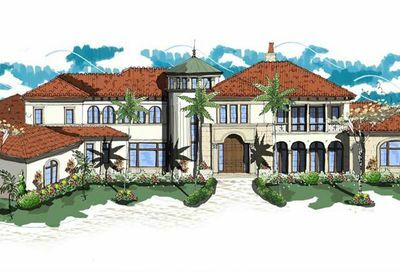 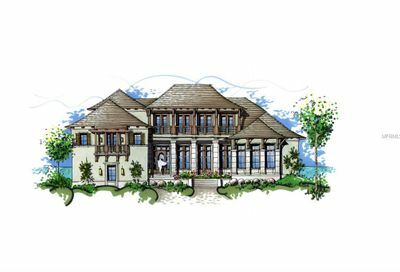 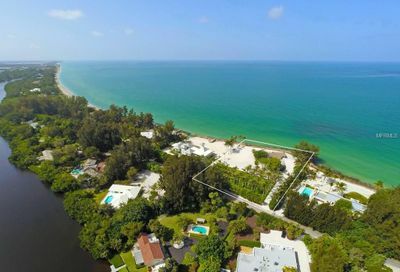 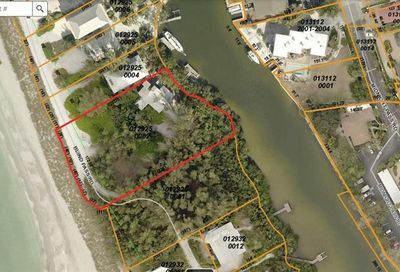 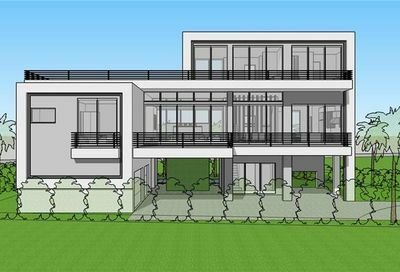 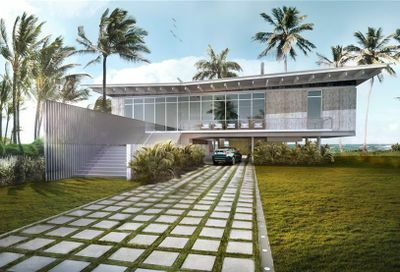 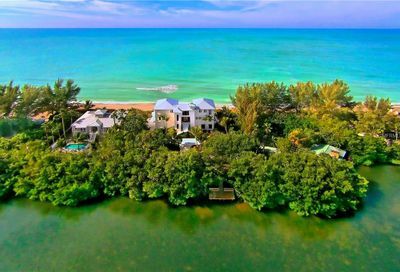 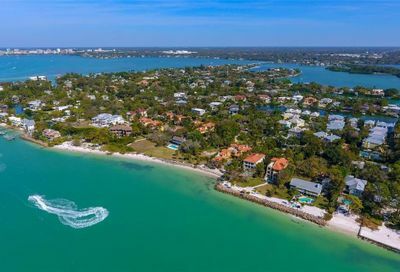 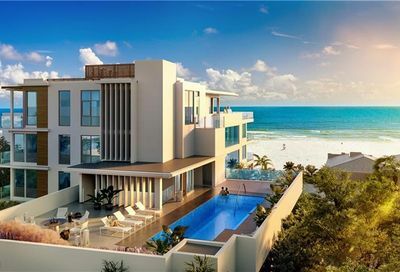 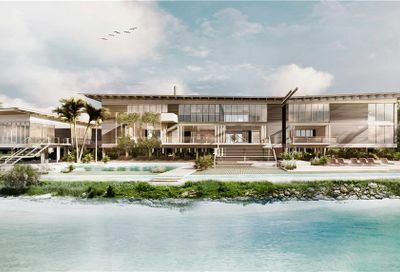 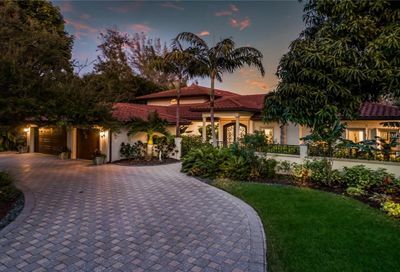 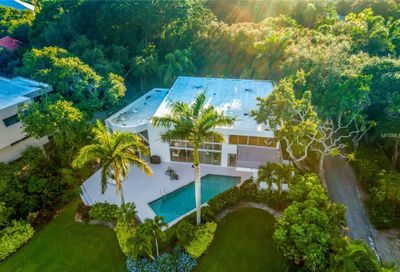 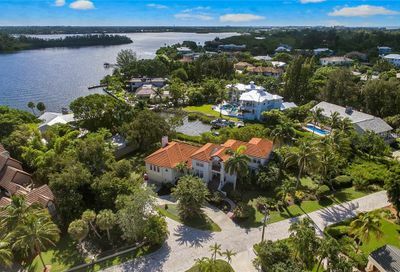 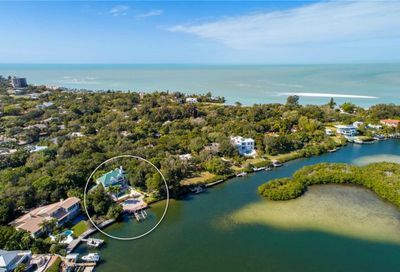 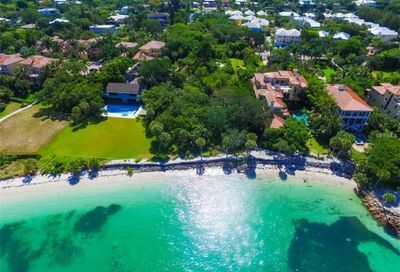 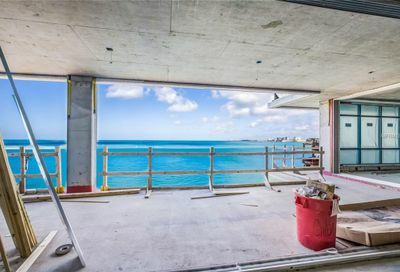 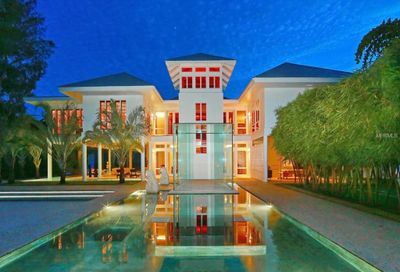 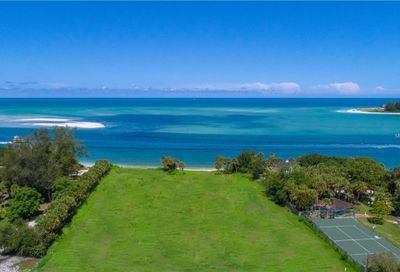 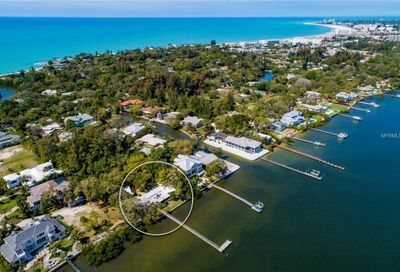 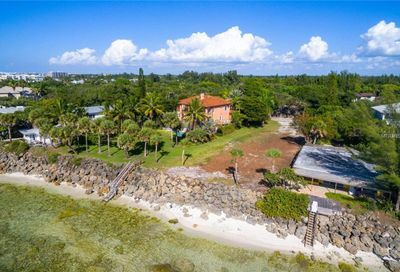 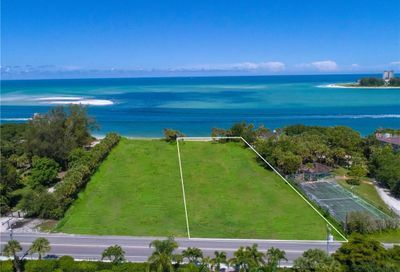 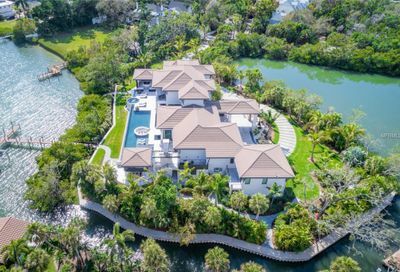 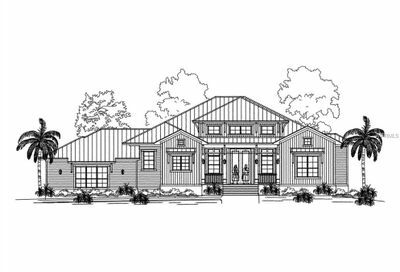 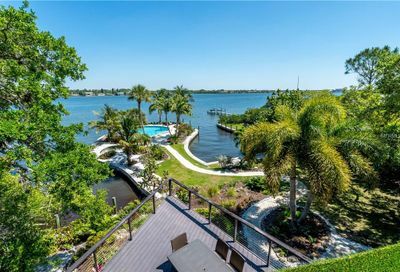 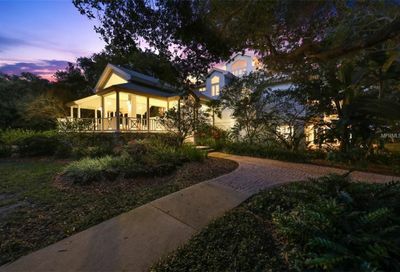 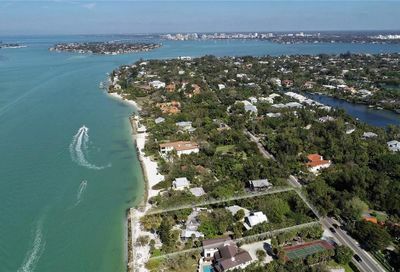 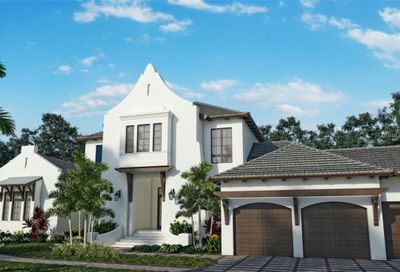 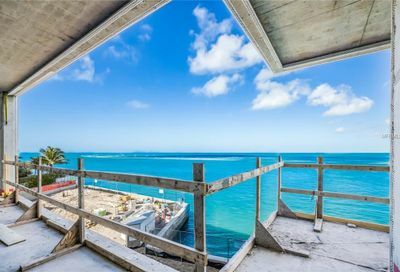 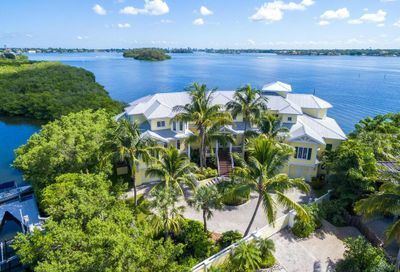 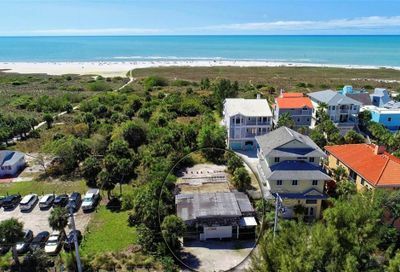 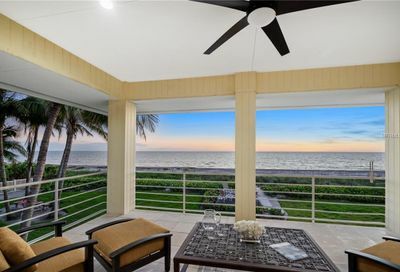 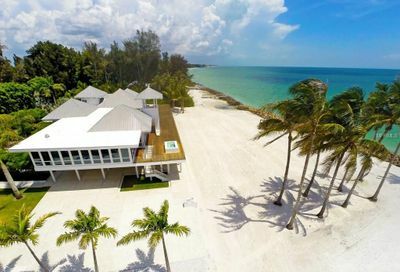 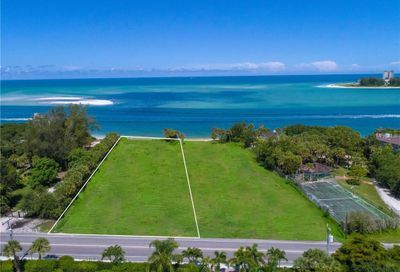 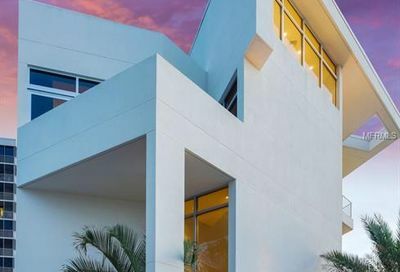 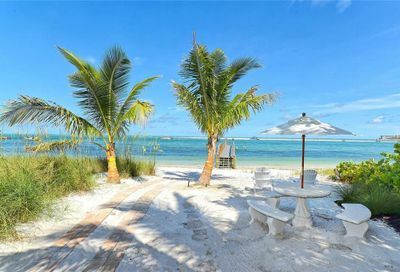 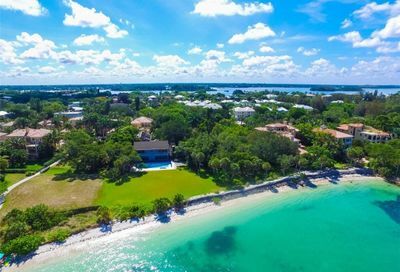 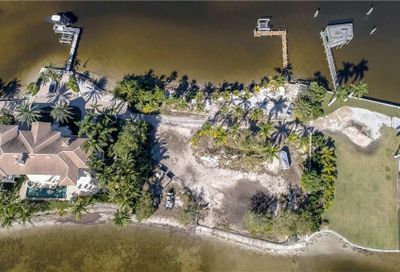 Siesta Key luxury homes for sale in Sarasota, Florida. 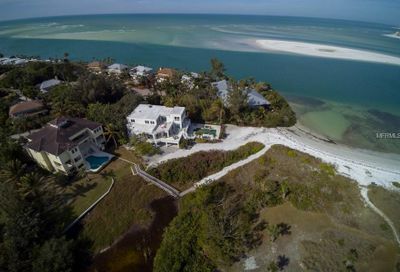 Siesta Key is home to the white sand and blue water of world renowned Siesta Beach. 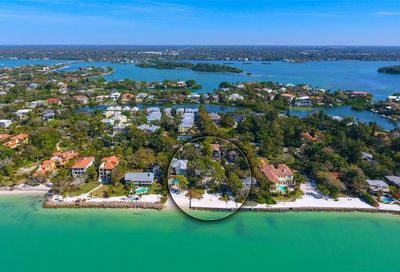 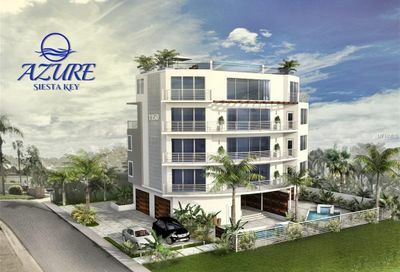 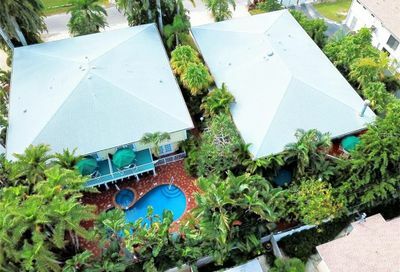 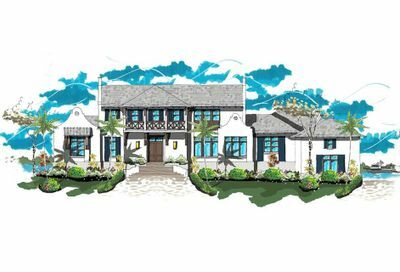 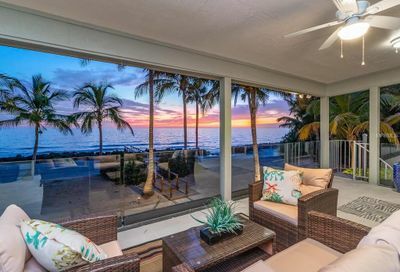 The Peter G. Laughlin Group specializes in Siesta Key luxury real estate.